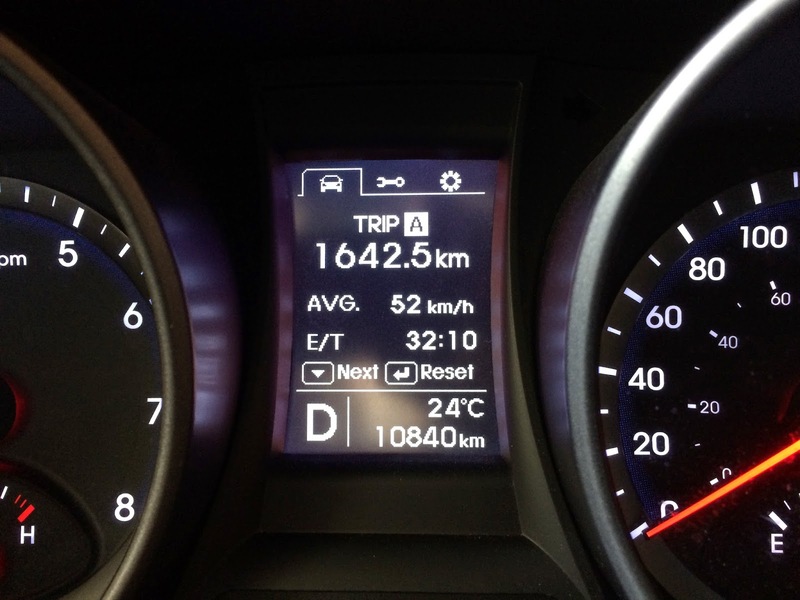 Like many of our customers, I really enjoy getting behind the wheel and taking a road trip whenever my schedule allows. There is just something about taking in the sights of old towns from behind the steering wheel. 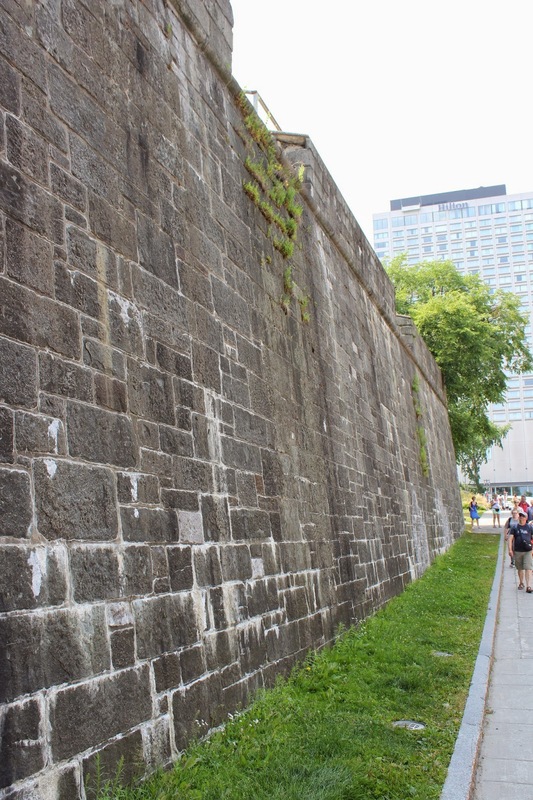 Earlier this summer, my wife and I flew into Montreal and took a road trip through the Northeast USA and Canada. We had not spent any time in that part of the country before, so it was a great experience for both of us. Here are some points of interest I thought friends and colleagues of California Car Cover find interesting. I am not a travel guide or a gifted photographer in the least, but these are some sights we thought were cool. 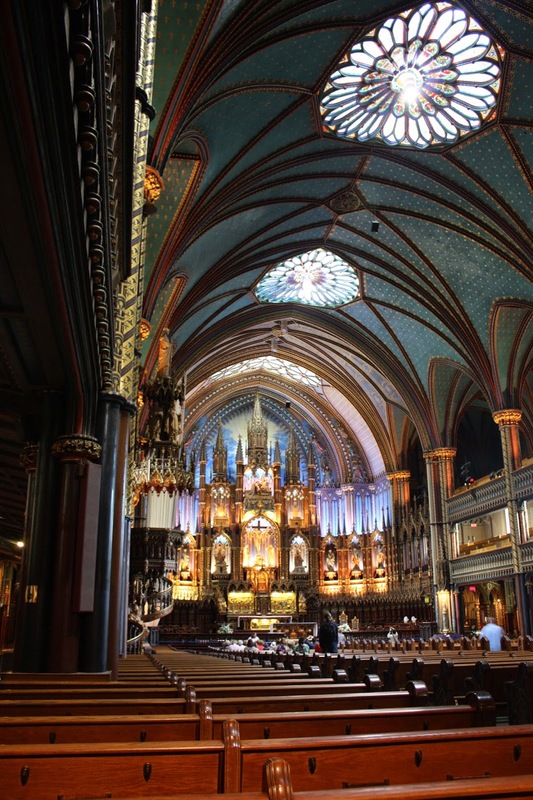 One of the most popular visits in Old Montreal is the Notre Dame Cathedral. Dating back to the late 19th century, the basilica is a must see when in town. 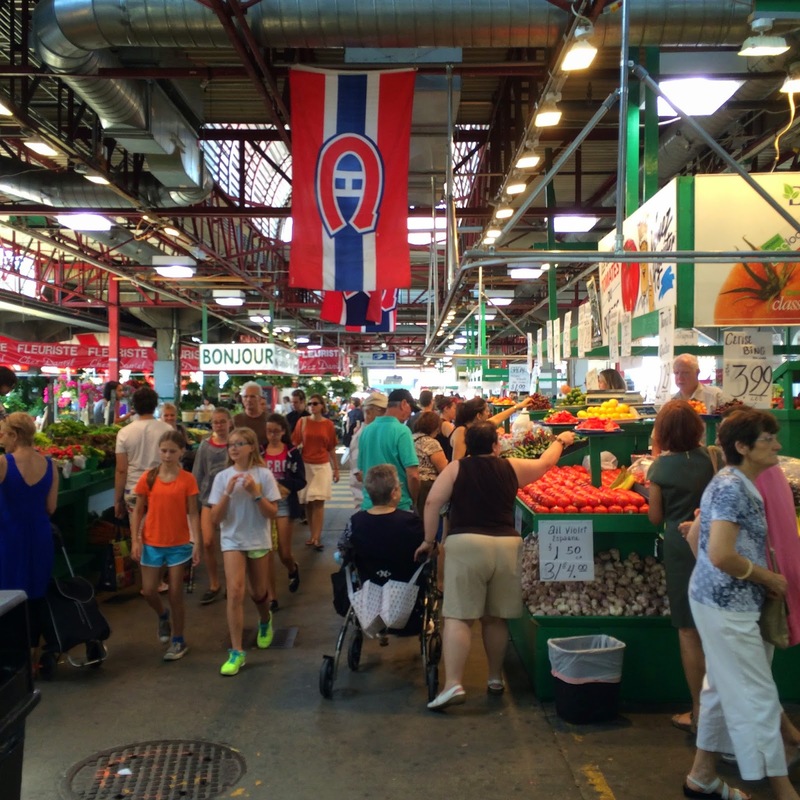 Open markets are popular destinations to pick up local produce and meats. 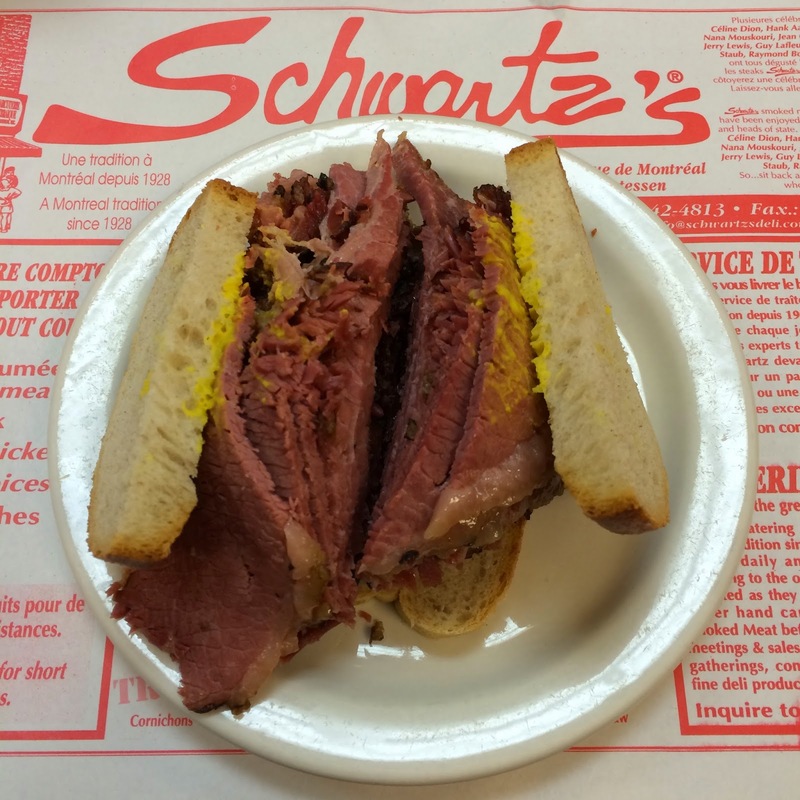 According to friends, no trip to Montreal is complete without a visit to Schwartz's Deli. We waiting in line and enjoyed our smoked meat sandwiches. 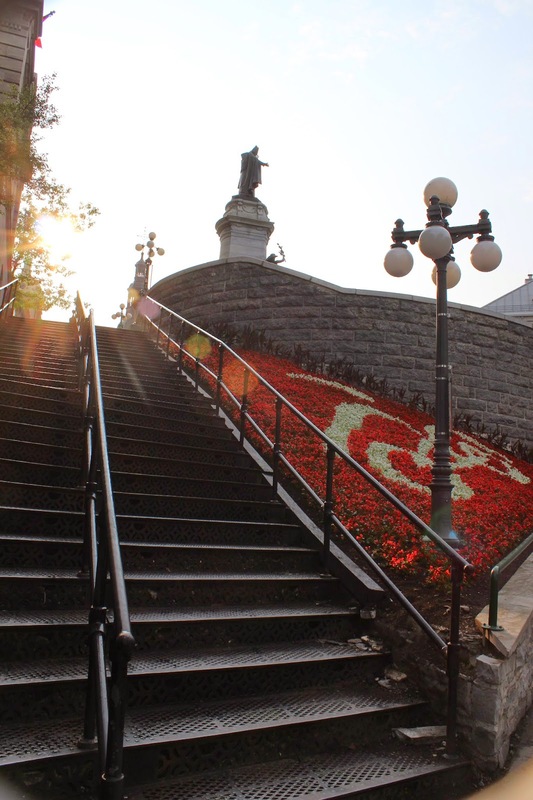 Street art is prevalent all over Montreal. I thought this cleverly painted apartment building was pretty cool. The botanical gardens across the street from the Parc Olympique is a great place to spend a few hours...if you like walking. 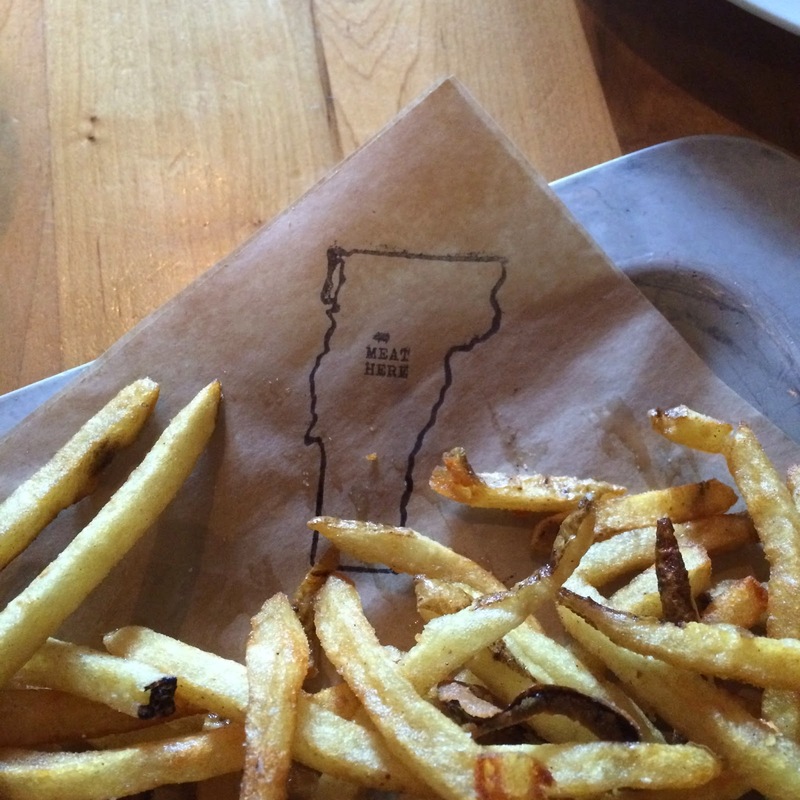 From Montreal, we headed south into Vermont. 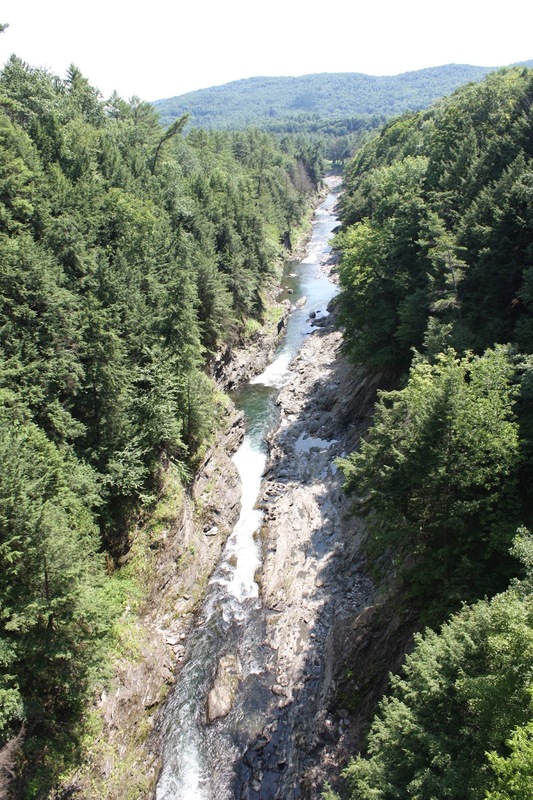 I had never been to the Green Mountain State and was impressed by the beautiful scenery, nice people and small towns. Our first stop in Vermont was Burlington. 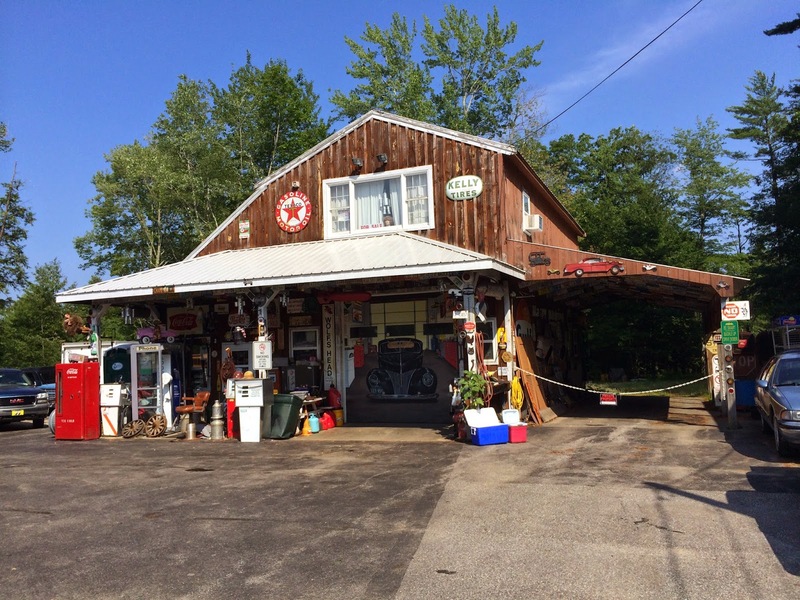 I spotted this vintage general store inspired garage on the drive to Burlington. 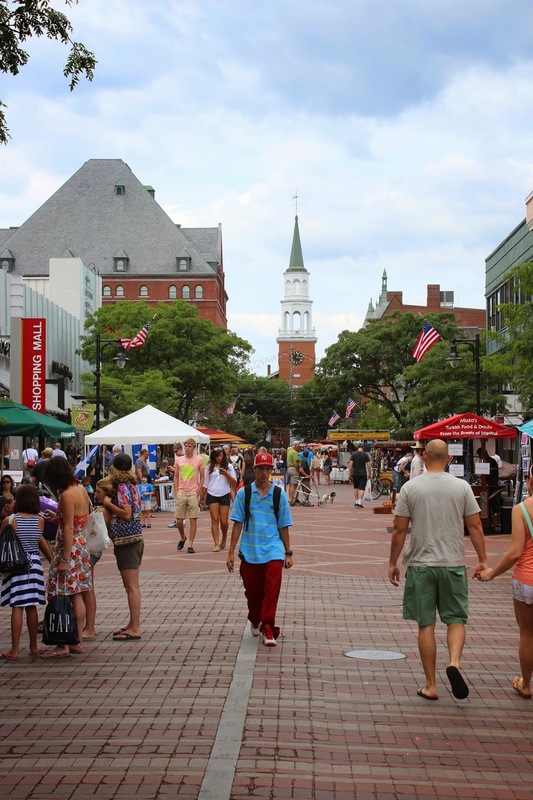 The Church Street Marketplace is the lively hangout for both locals and tourists. The Burlington Earth Clock looks like a mini Stonehenge. 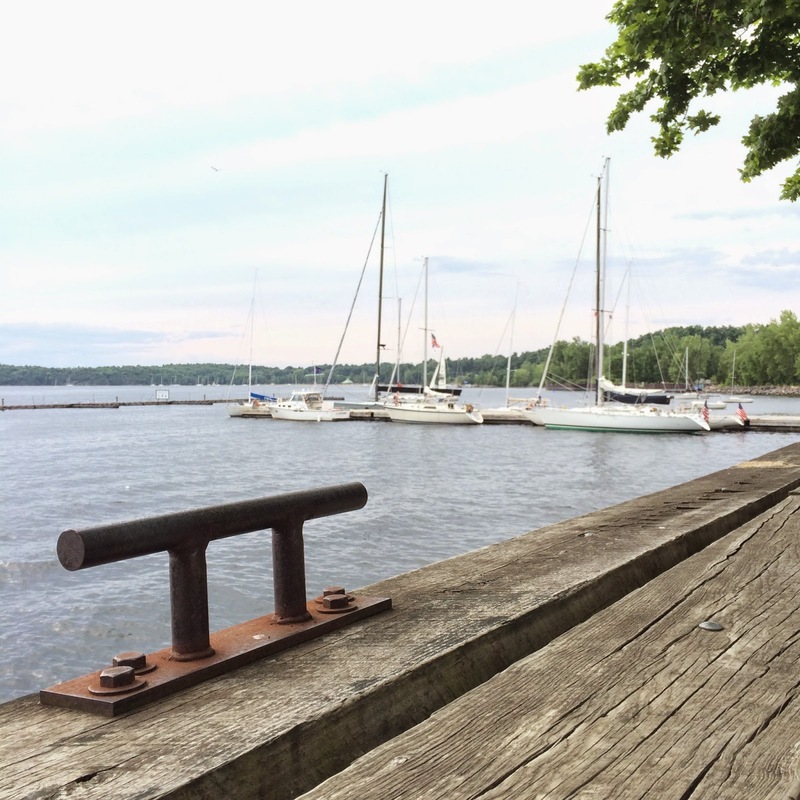 After a day in Burlington it was time to head east. 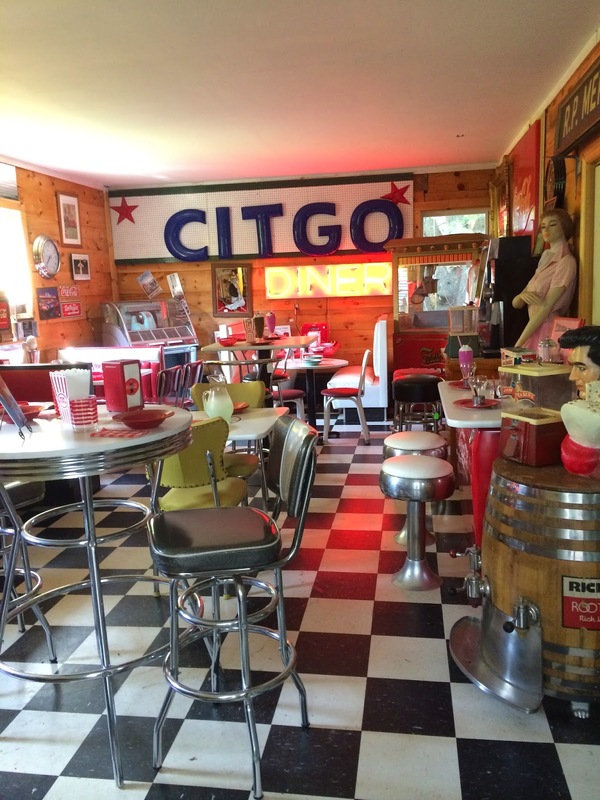 We spent a day driving through the small towns of Vermont. I do enjoy American history, so I did have to stop and visit the capitol building in Montpelier. Woodstock, VT is a very nice old town. I thought the old style Town Crier chalkboard was a throwback. No stop to Stowe, Vermont is complete without a visit to Shaw's General Store which has been in business since 1895. Covered bridges are all over the New England states. The Taperville bridge leaving Woodstock was probably the nicest example of one that we saw. Besides a visit to Ben & Jerry's in Waterbury, another place worth checking out is the Cold Hollow Cider Mill. You can't go wrong with one or a dozen apple cider donuts. 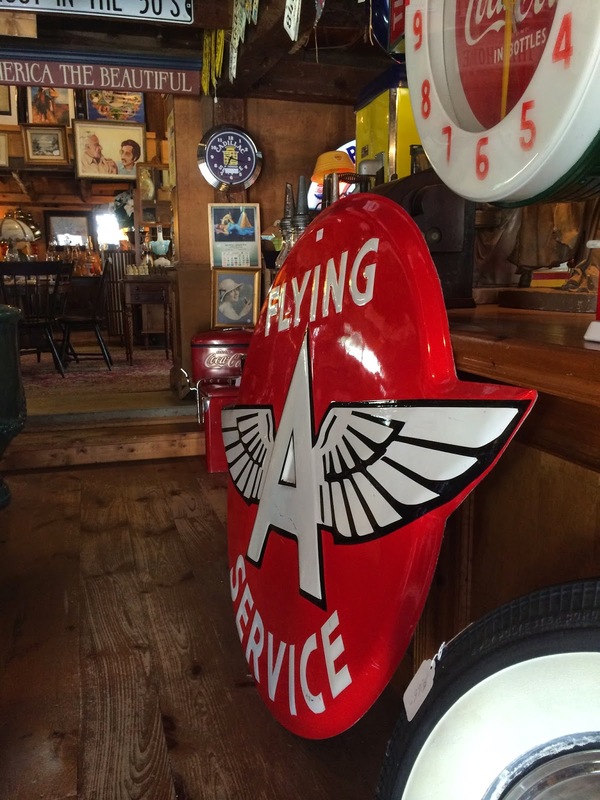 Another great general store, F.H. Gillingham & Sons has been a staple in Woodstock, VT since 1886. A great place to visit in Waterbury is Prohibition Pig. 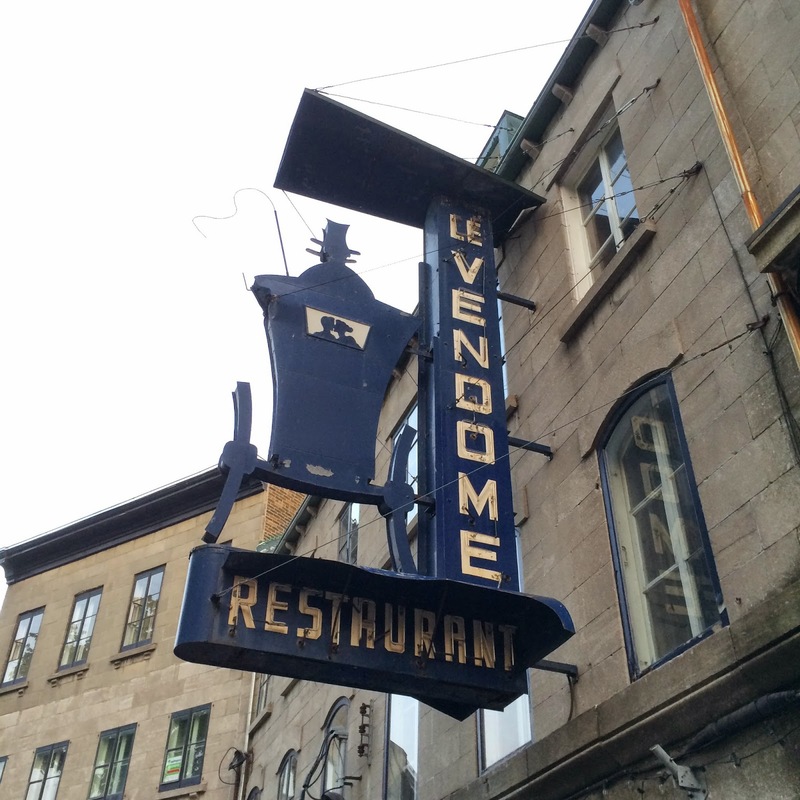 This bar serves up great food and drinks. Of course I would find some old cars and farm equipment. 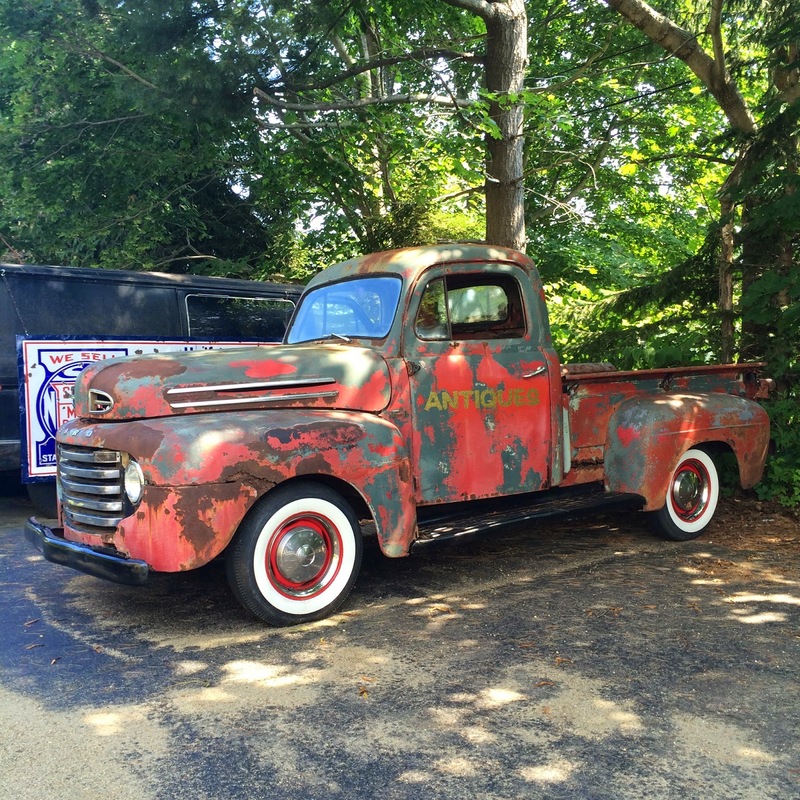 I had to check out this old pickup and tractor at the Cold Hollow Cider Mill. 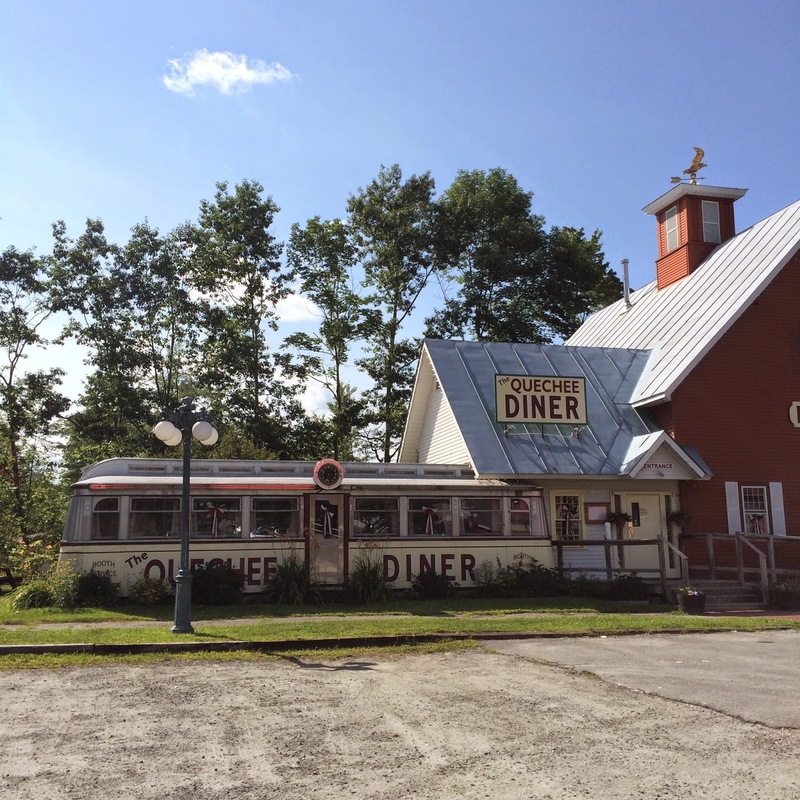 Retro styled diner at the Quechee Gorge. 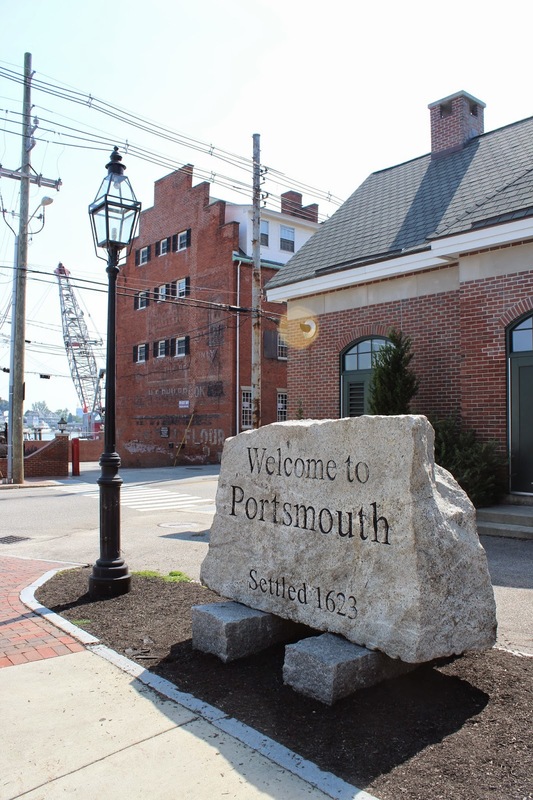 The next stop was Portsmouth, NH. This old port town dates back to 1623. 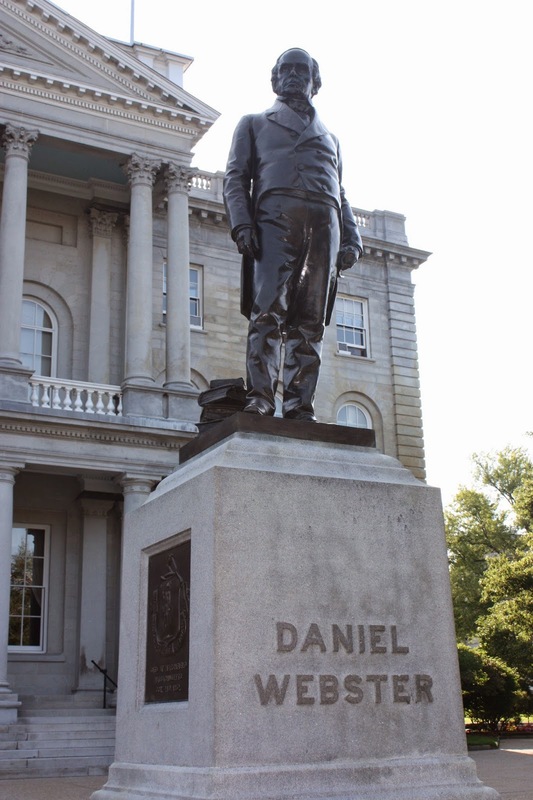 While driving through New Hampshire, I did have to detour and visit the state capitol building in Concord. Draw bridge in Portsmouth, NH. Driving all the way to the Atlantic Coast, our next stop was Portland, Maine. 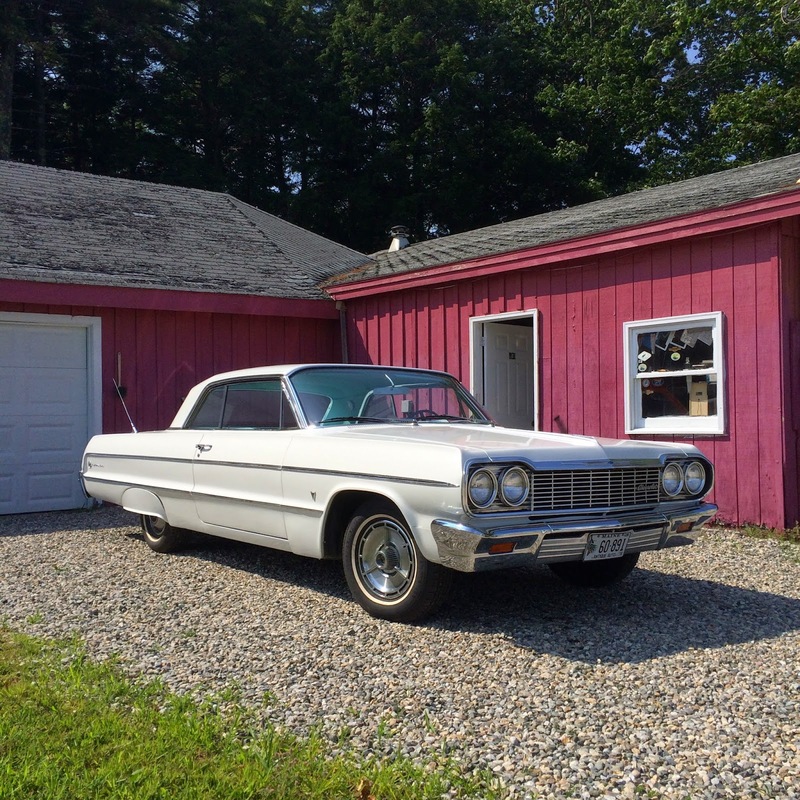 The drive to Portland from Portsmouth was a pretty short drive, but the coastal road was lined with antique stores and classic cars. 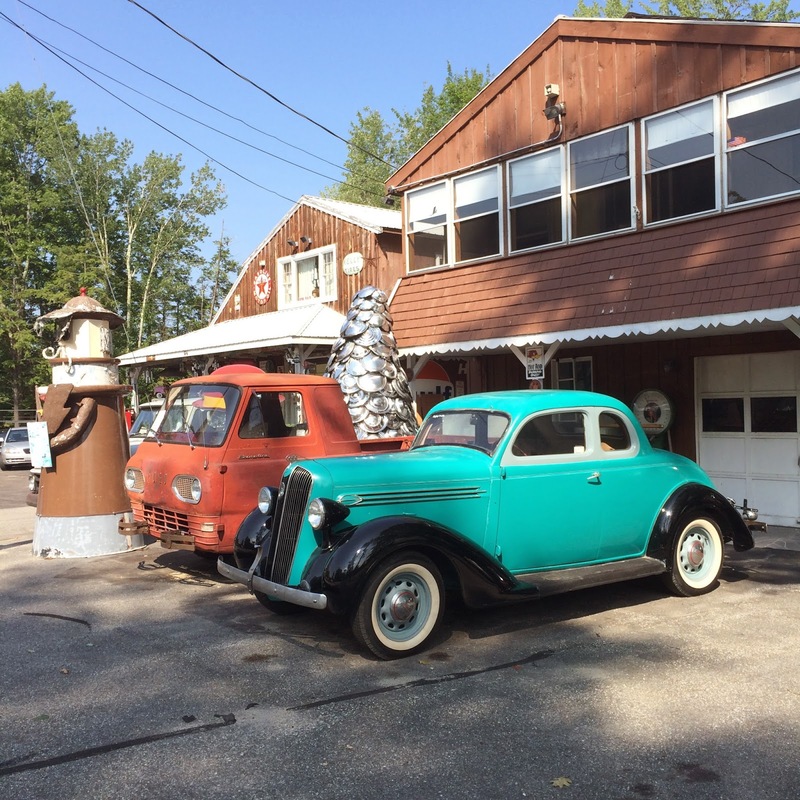 Evidently, 1949-50 Fords' are popular in Maine! I spotted this project sedan and finished club coupe on the way to Portland. The red Ford was parked out front of a great store, the Wells General Store, in Wells, Maine. The store had plenty of nostalgia and collectibles on display. Just down the street from the Wells General Store were a few other auto repair shops with classic cars parked outside. Evidently, you cannot visit Maine without taking a visit to one of the vintage lighthouses. We were able to take a tour of the Allagash Brewery in Portland. Nice to see the birthplace of the delicious Allagash White. One of my rules for dining on the road is "if it is good enough for Guy Fieri, it is good enough for me." 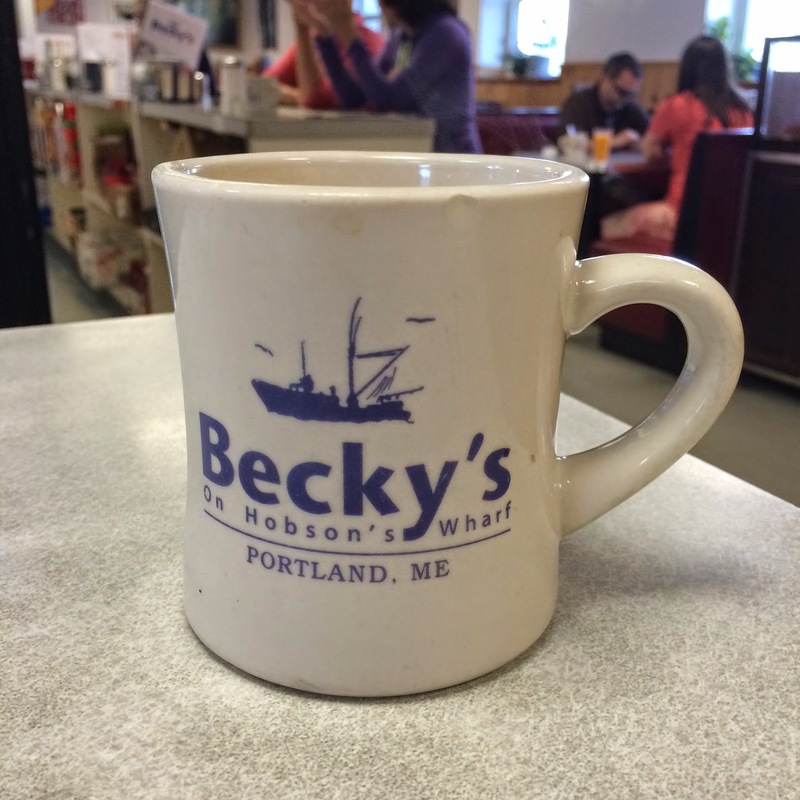 That motto brought us to Becky's Diner, a coffee shop in Portland. 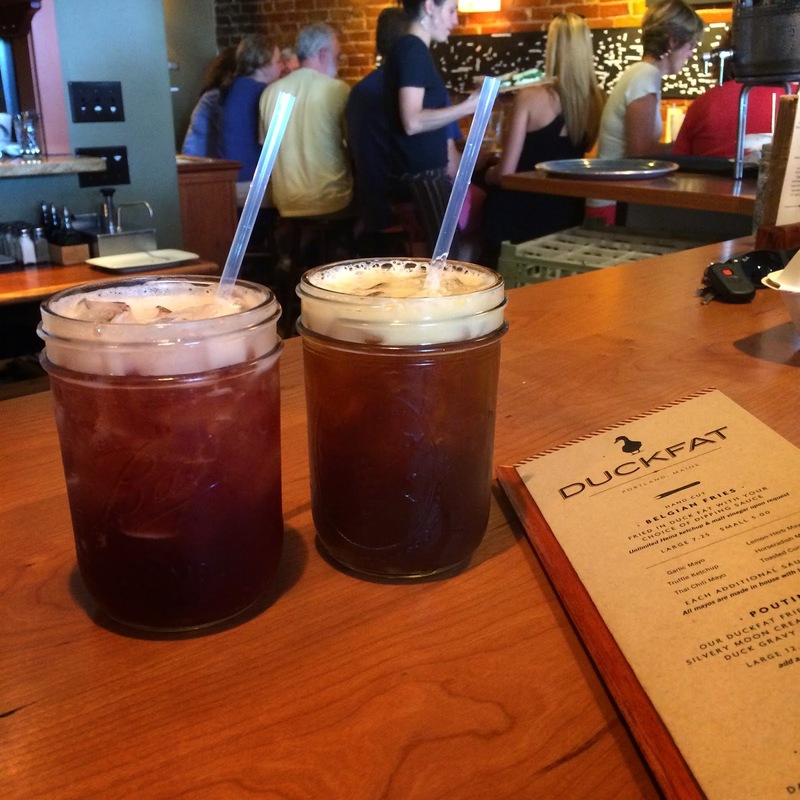 The Yelp reviews about Duckfat are true. It is a pretty good place and worth the wait. The capitol buiding in Augusta, Maine. A trip to Maine is not complete without a lobster roll. 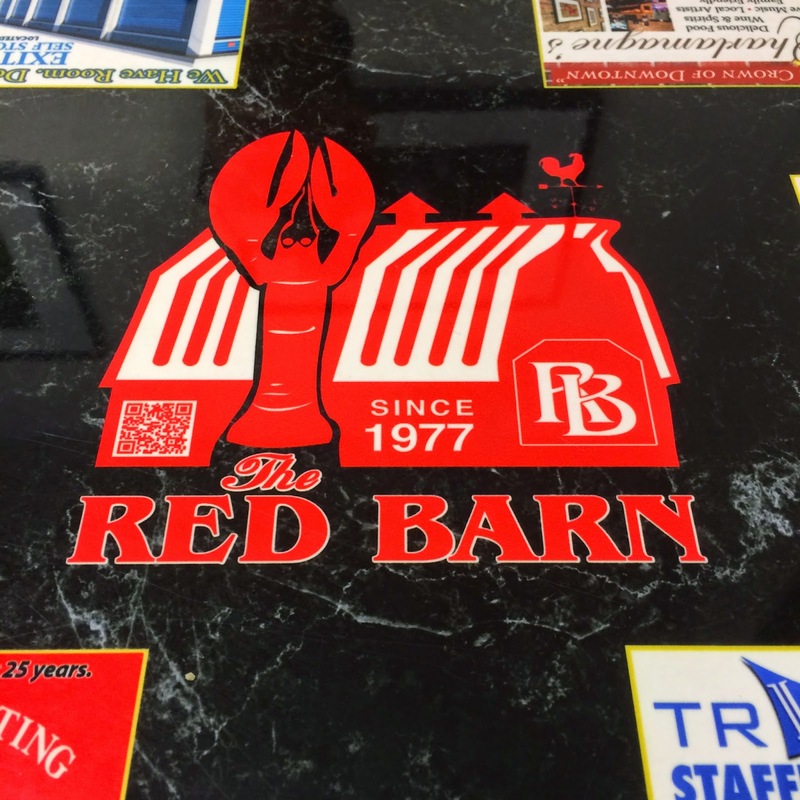 We picked up a few at the Red Barn in Augusta, Maine. This popular roadside eatery serves up large portions at good prices. The drive from Maine to the Canadian border along the 201 North is a beautiful drive. 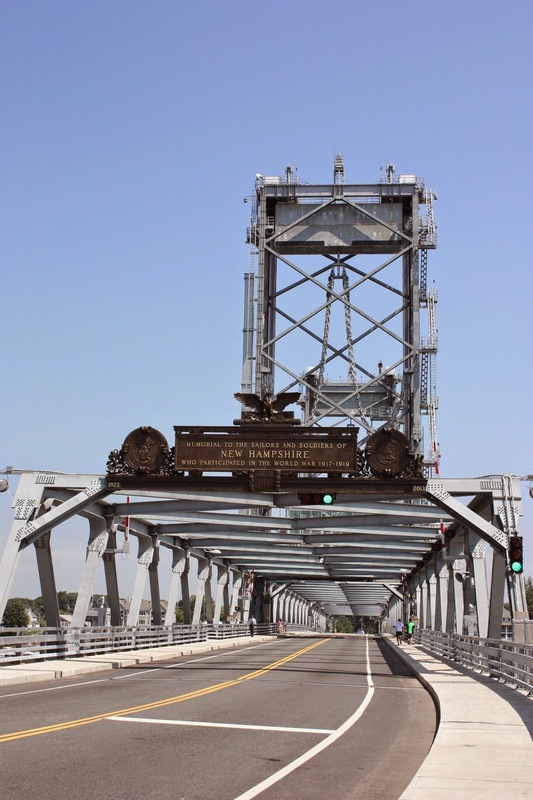 The two-lane road winds across Maine and parallels the Kennebec River for much of the drive. It is definitely a scenic drive that takes you through a few small towns. 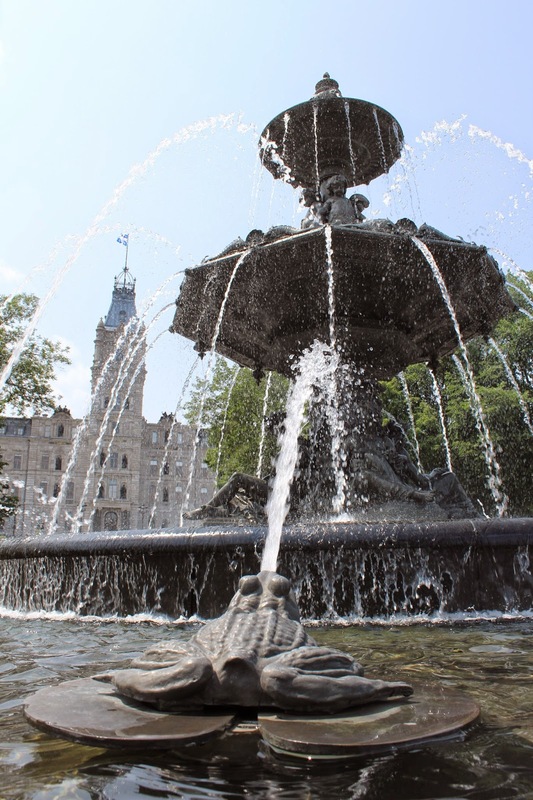 Our last stop of the road trip was Quebec City. 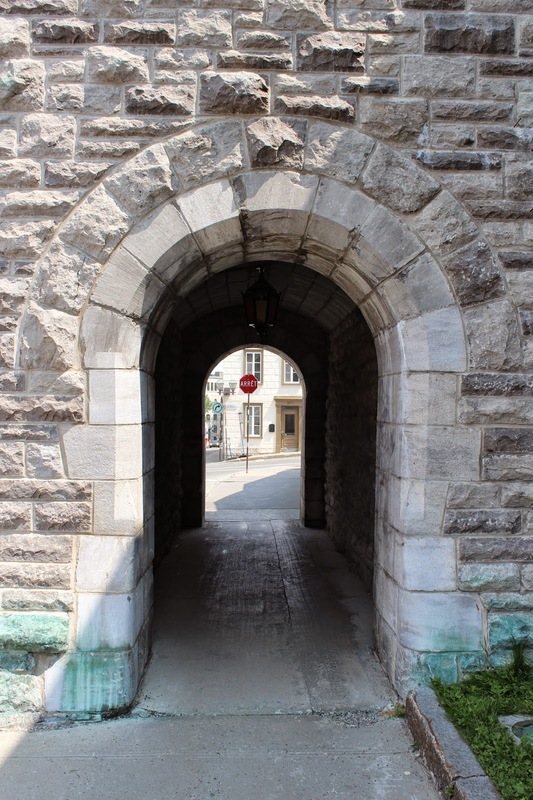 Quebec City is over 400 years old and is one of the only remaining walled cities in North America. 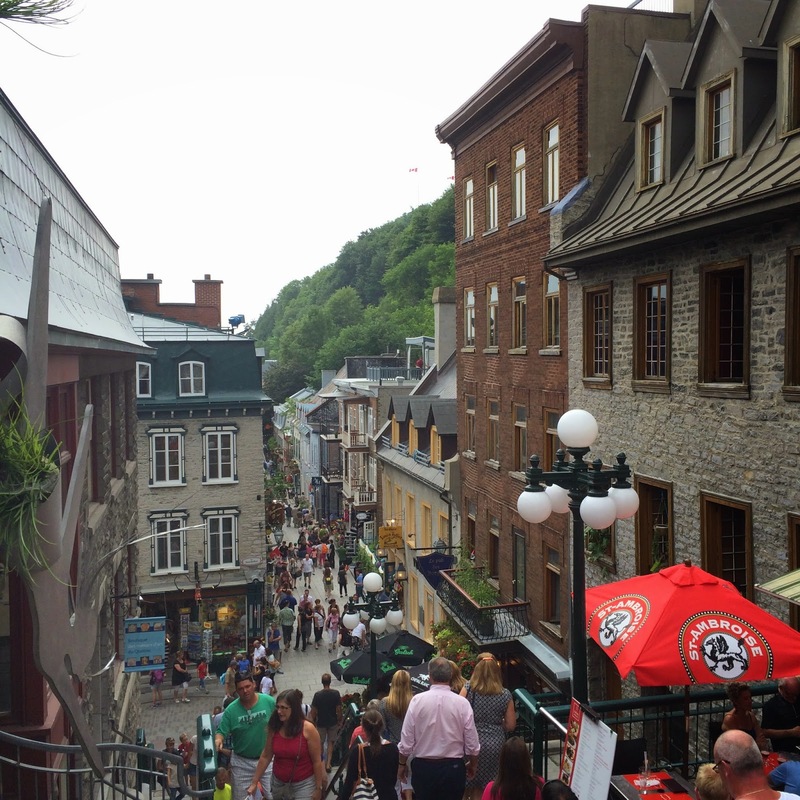 Old Town Quebec City looks like a European village with its cobblestone streets and narrow alleys. A view of the Montmorency Falls from the Saint Lawrence River. The large stone wall surrounds the Old Town. Notre Dame Basilica in Quebec City current day with a postcard from the 1950s. We covered over 1,000 miles on our road trip through the Northeast. I hope you enjoyed this departure from our traditional car show event coverage. If not, I apologize. A road trip is a summer tradition that needs to be preserved. It gives everyone the chance to see the country in a new or different way that cannot be experienced on a phone or computer screen. I encourage you to grab some friends or family members and start exploring. I hope to you see next summer on the open road.